US - Athletic - Plyosoft Boxes. The range of plyo boxes from Escape Fitness help clients build lower body strength and explosive power. 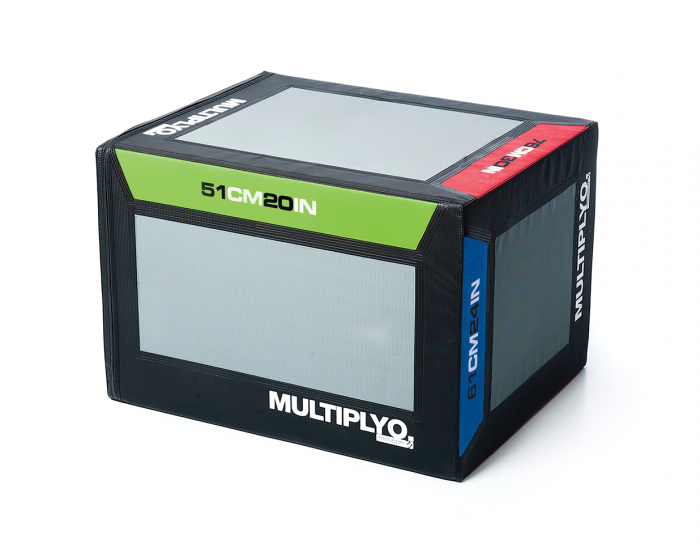 Both our standard variable plyosoft boxes and multiply boxes are ideal for personal training classes and general gym use.